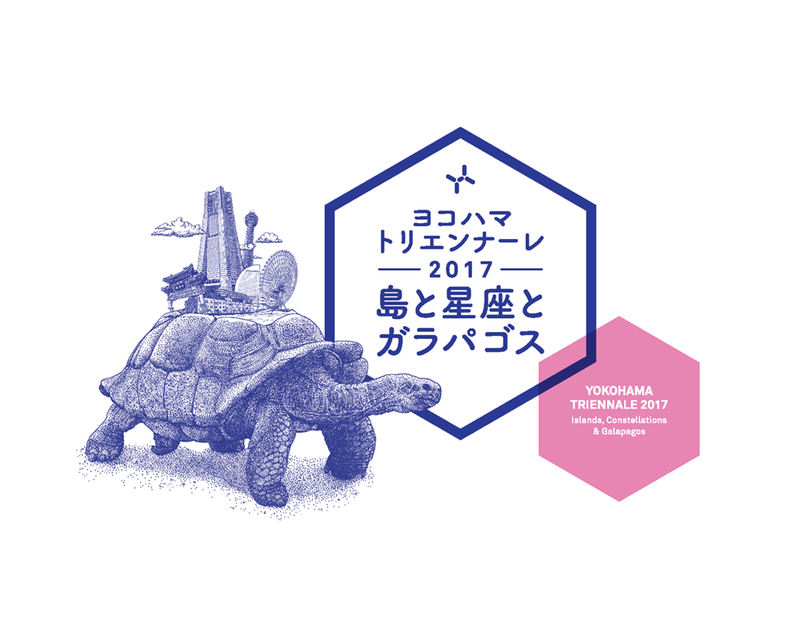 Ozawa Tsuyoshi, who produced a new work for his series “The Return of …” Series, featuring a Yokohama-born art historian and philosopher K.T.O, will share his experiences about the production process and his research in Kolkata, India. Professor Emeritus or Yokohama National University. Specialist on art history and history of modern art philosophy, and organizer of “Doyo no Gogo no ABC,” a discussion seminar on art, literature, and philosophy. Many publications on Tenshin / Okakura Kakuzo, including Okakura Tenshin – Mono ni Kanzureba Tsui ni Warenashi.